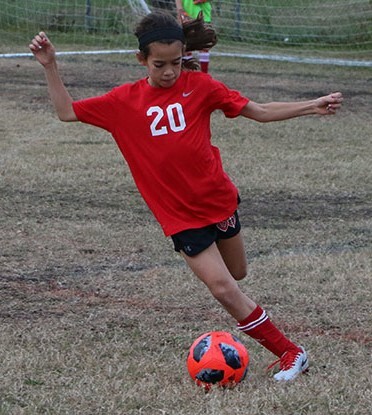 The 5th grade soccer team began their playoff run with a dominant victory over Holy Name in the NOAL quarterfinals on January 25. Within the opening minutes, Edie Yockey '26 sent a nice cross to Ellie Habetz '26, whose shot was deflected by the Holy Name goalkeeper, but Riley Ralston '26 was there to score on the follow-up. Sally Irwin '26 then broke away from the defense twice to add two more goals. Before the end of the first half, Leah Varisco '26 finished off two crosses—the first from Eileen Dugan '26 and then from Gisele Saborio '26—to make the score 5-0. In the second half, Riley Ralston '26 added her second goal of the game, followed by Eleanor Erazo-Pierson '26 firing another into the back of the net. 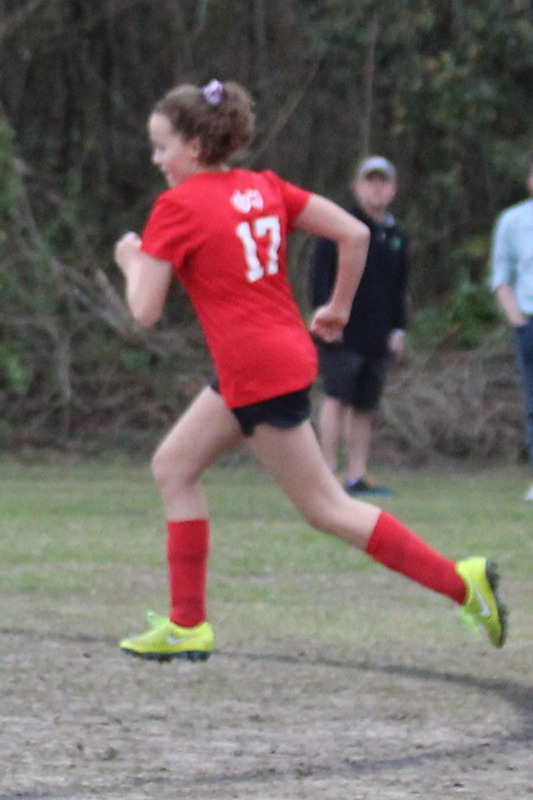 Finally, a Holy Name defender fouled Edie Yockey '26 inside the penalty box, and Yockey capitalized on the PK, sealing the 8-0 victory for the Cardinals. On January 26, the 5th grade team took on Trinity in the NOAL semifinals. Trinity came out strong from the start, and despite some impressive saves from goalkeeper Ellie Habetz '26, Trinity led 2-0 after the first half. The Cardinals refused to give up and created many scoring opportunities in the second half but were unfortunately unable to capitalize. 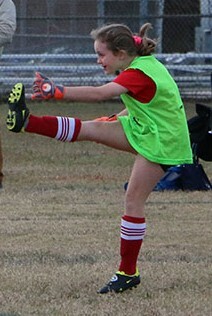 Trinity also snuck in a third goal, making the final score 3-0. The 5th grade soccer team had a terrific season, finishing in third place in the NOAL Tournament. With an extremely large roster of 27 dedicated and spirited players, the team worked hard all season long and showed much improvement. 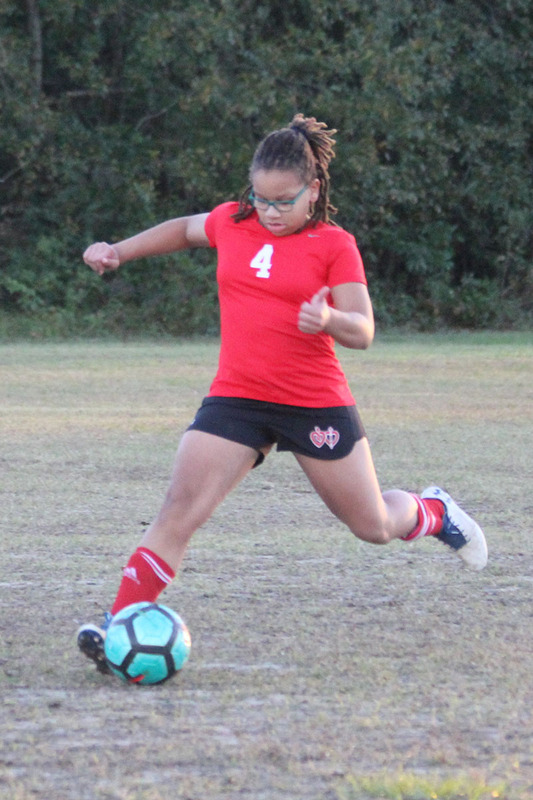 The 6th/7th grade soccer team faced Newman on January 22 in their final game of the regular season. The Cardinals had a great defensive effort and held the Greenies scoreless for a good portion of the first half. Ultimately, the Cardinals were unable to stop the Greenies and came away with a loss but with their heads held high and ready for the playoffs.